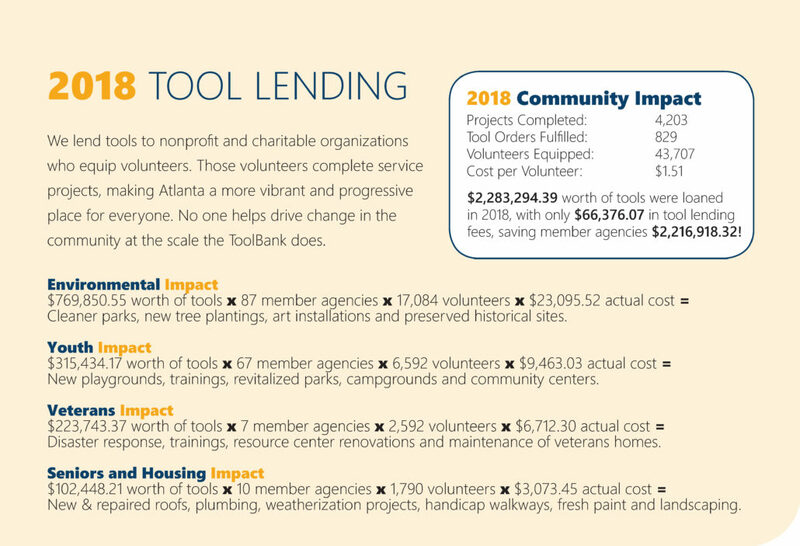 We lend tools to nonprofits and charitable organizations who equip volunteers. Those volunteers complete service projects, making Atlanta a more vibrant and progressive place for everyone. 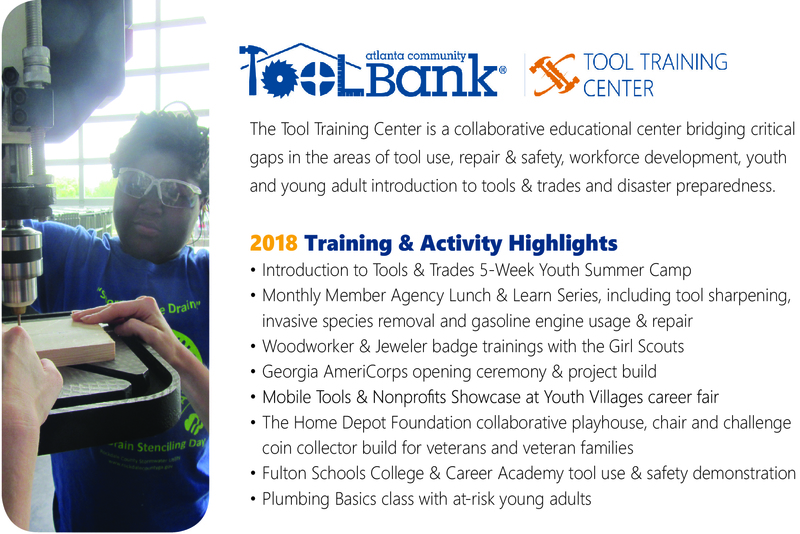 No one helps drive change in the community at the scale the ToolBank does. 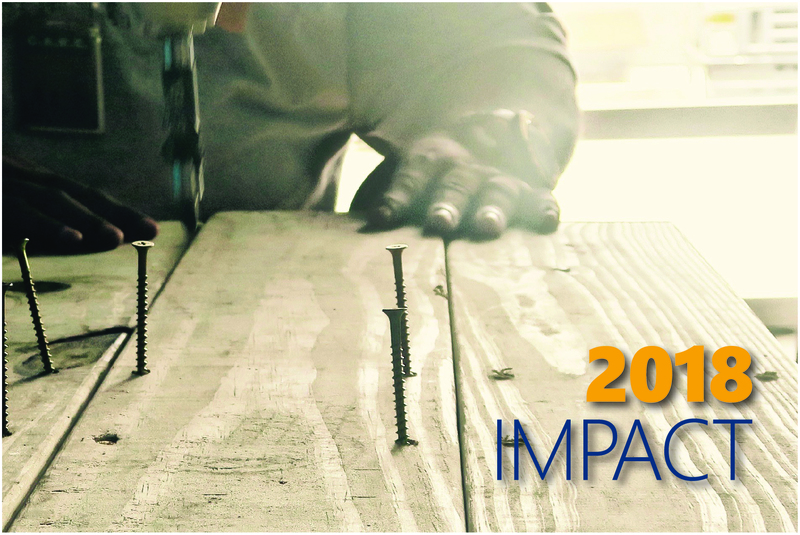 Check out our full 2018 IMPACT Report here!